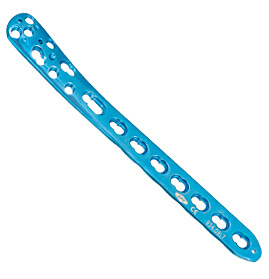 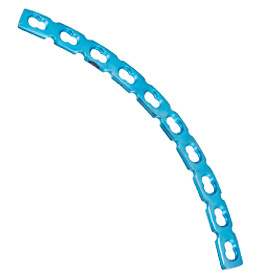 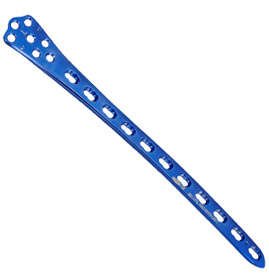 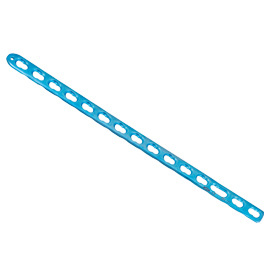 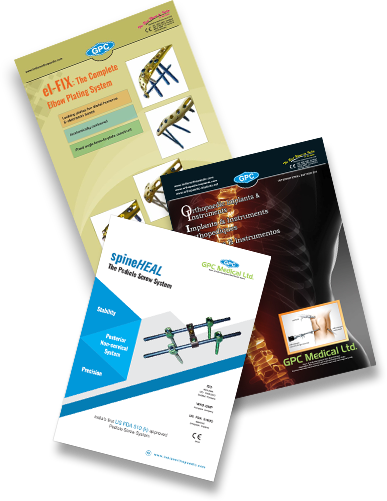 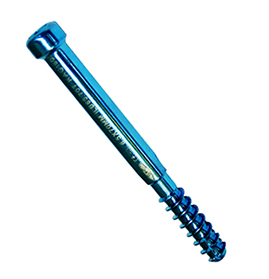 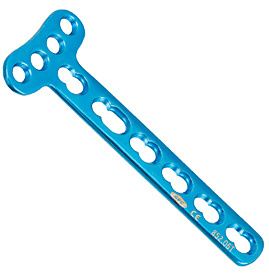 The GPC locking T plate oblique is used in distal radius fractures. 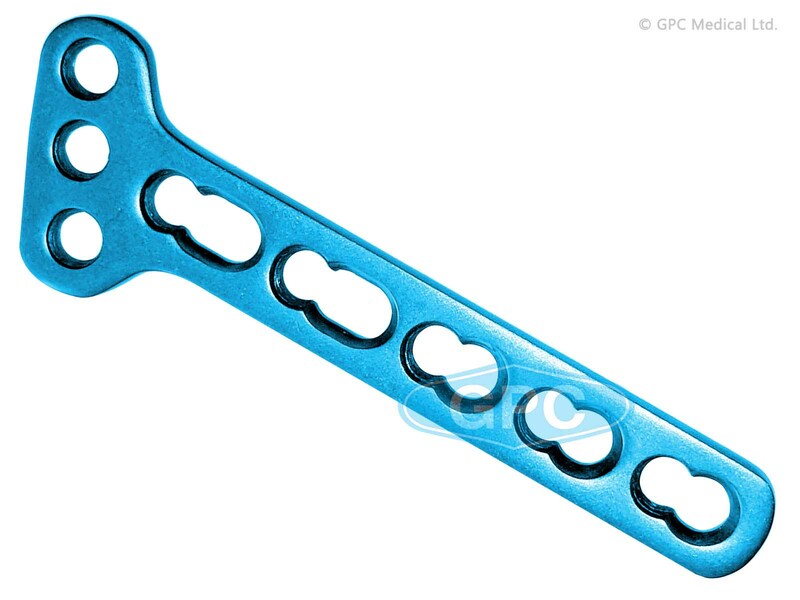 It is side specific for left and right. 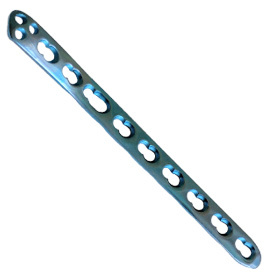 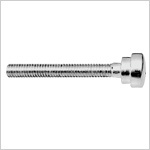 It is available in stainless steel and titanium. 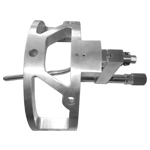 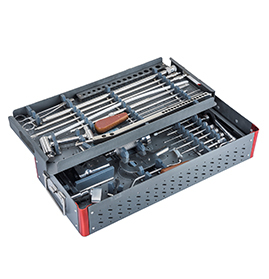 It is available in 3 holes to 8 holes(1 hole increment).